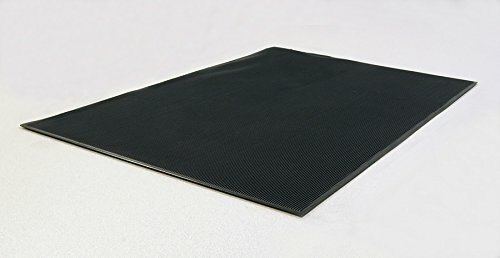 WPM is a pressure activated security mat with a builtin 900MHz transmitter. When paired to USP 900MHz Receivers, WPM becomes a convenient and portable means of detecting unwanted intruders. WPM is waterproof and may be used outdoors. It should not be submersed in water or other liquids. The Mat can be loosely rolled or folded (in one direction only) for storage. Range (distance between WPM and Receiver) can be up to 1000 feet (line-of-sight) in optimum conditions. Actual range may vary according to the environment that WPM is being used in; therefore, actual range is confirmed by the user when WPM is placed in a particular location relative to a Receiver. If you have any questions about this product by United Security Products, contact us by completing and submitting the form below. If you are looking for a specif part number, please include it with your message.